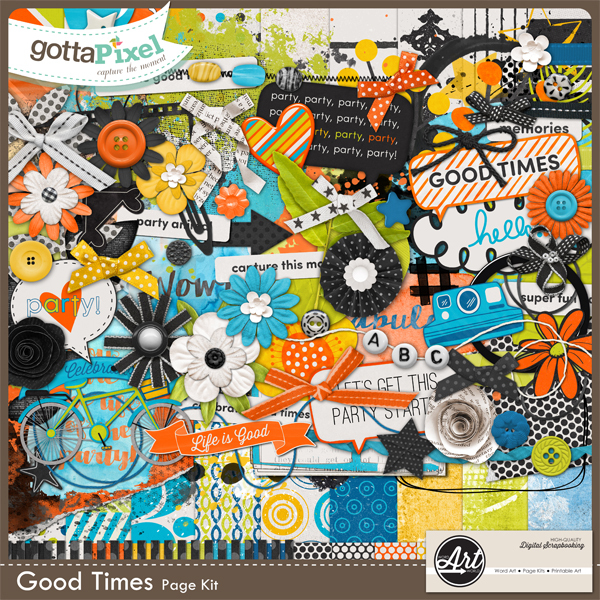 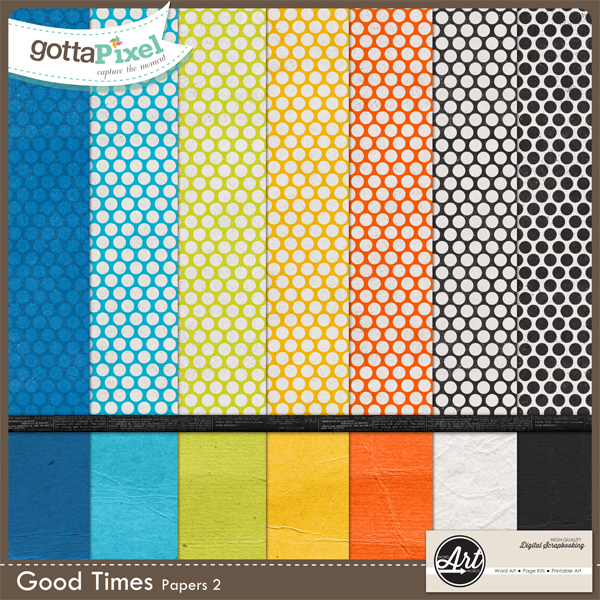 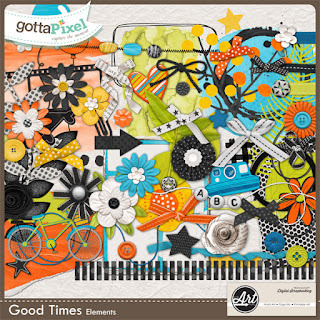 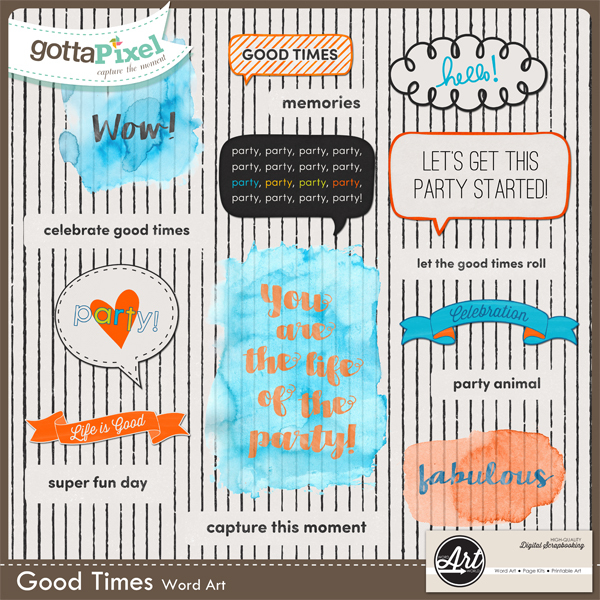 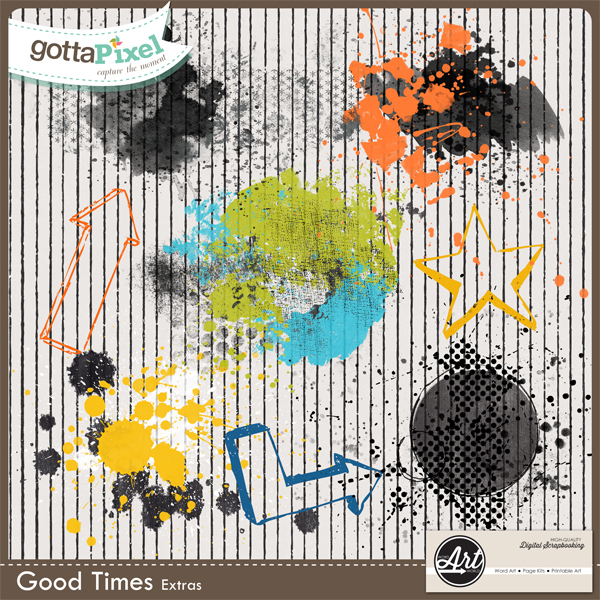 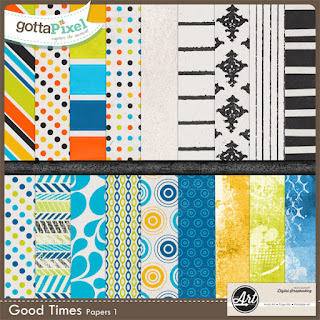 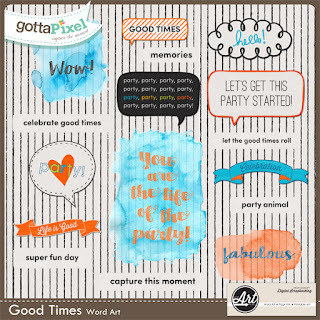 Word Art World: "Good Times" $1 Packs on Sale + 30% Off Storewide Sale! 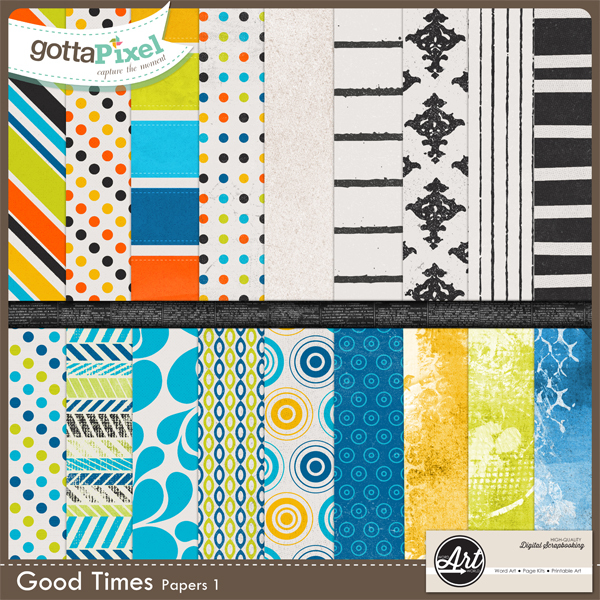 "Good Times" $1 Packs on Sale + 30% Off Storewide Sale! this fun, new kit from Word Art World!